Assateague Boat & Kayak Tours offers the best Boat and Kayak Tours along Chincoteague and Assateague Islands. We offer group tours as well as Private Exclusive Tours. We will take you to the most remote areas of the National Refuge for pony watching and bird watching. Assateague Boat & Kayak Tours will get you up close and personal with the wild Chincoteague ponies and all the wildlife Assateague Island has to offer. We offer morning tours, pony tours, nature tours and sunset cruises. 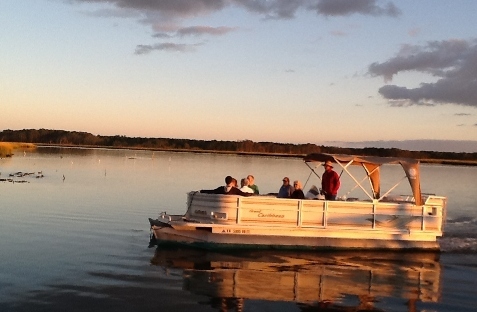 Assateague Boat & Kayak Tours will tour the great marshlands of Chincoteague & Assateague. 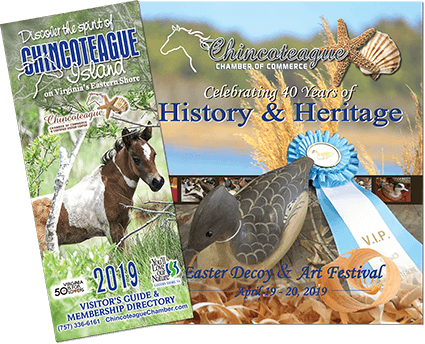 We go around the islands to find the world famous Chincoteague ponies, dolphins and the biggest selection of native birds on the east coast. Just call us at 757-336-6176 to make a reservation or visit www.assateaguetours.com for more info.